Chart-topper Lipa posted a message on Twitter saying she was at the Formula One race. The New Rules singer was also performing at Azerbaijan’s Baku Crystal Hall on Sunday. 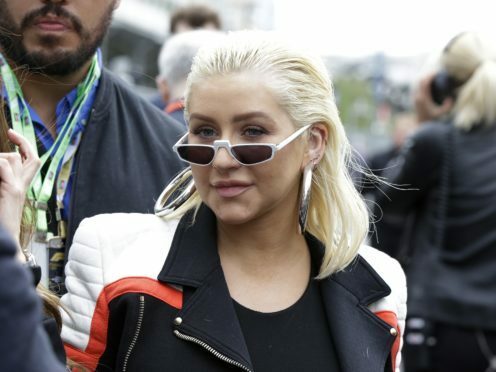 Aguilera shared snaps of herself with champion Hamilton on Twitter. She said it had been “so much fun”. Other stars at the event included Jamiroqui, DJ Afrojack and music duo Axwell and Ingrosso.